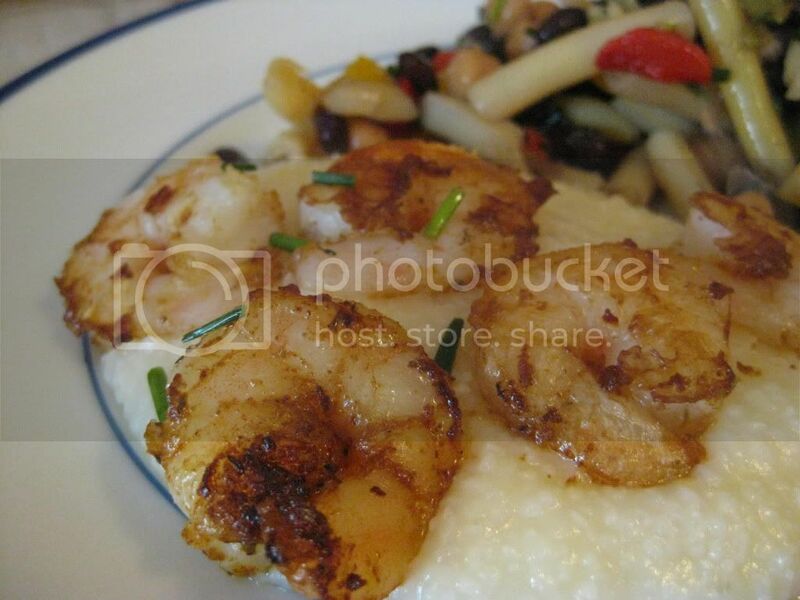 I made Shrimp and Grits recently and opened my SP&P Virtual Cookbook to pull up the recipe. There wasn't a recipe listed! 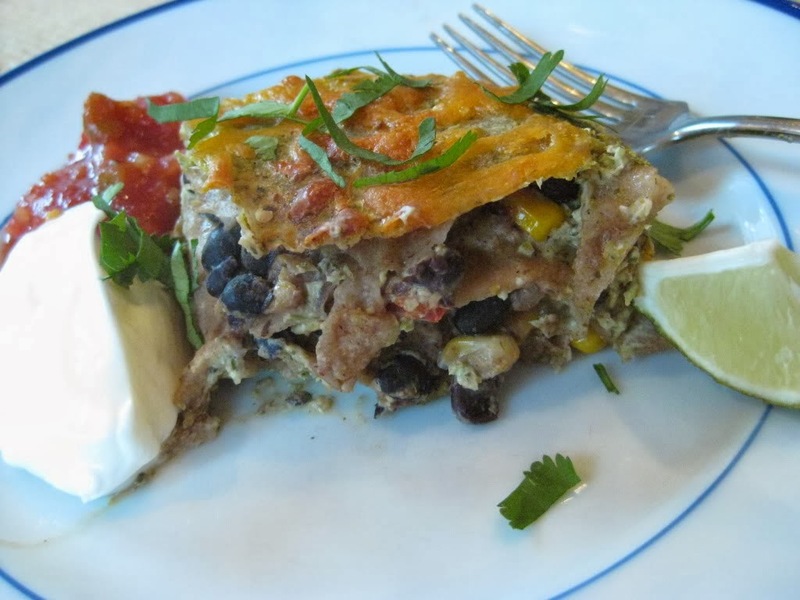 Then I remembered: despite being one of my ultimate "go-to" pantry/freezer dishes, I have never shared my recipe on this blog. I plan to fix this problem now, so you too can know just how simple this beautiful recipe can be. First, stock your freezer with some frozen uncooked, peeled and deveined shrimp when it next goes on sale. Shrimp is sold by size, with larger shrimp sold in 21-30 count bags and ranging all the way down to the shrimpy shrimp, 51-60 count. The number on the bag indicates how many shrimp are in the pound, so the smaller the number "count," the larger the shrimp. When frozen shrimp goes on sale, stock up! It is usually about 50% off during a good sale. Next, buy some instant grits. Grits are ground corn, and therefore, a whole grain source. 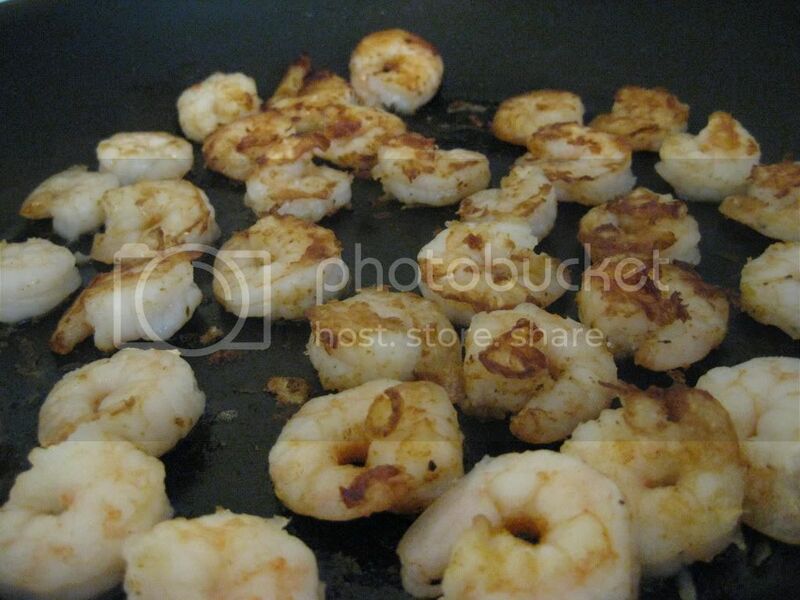 You simply simmer them on you stove top and they are done in about 5-10 minutes. We usually add a touch of cheese and some salt and good ground black pepper, but you can try them any ole' way you like. If you are like me and were raised north of the Mason-Dixon Line and have never tried them (my first taste was in North Carolina with SPH), make sure you go buy some soon. They are so good and a busy cook's friend. Okay, now that you have your shrimp and grits in hand, let's transform them to Shrimp and Grits. Thaw your shrimp, if necessary. You can do this under some cold water, or overnight the night prior. In a medium bowl, mix the flour, salt, pepper and garlic powder. Add the shrimp and toss lightly to coat. In a large skillet, heat the oil over medium high heat. Add the shrimp, making sure not to crowd them (if you crowd them, the moisture from the shrimp cannot escape adequately and you end up with chewy, steamed shrimp, rather than nicely seared, slightly crispy and tender shrimp). Meanwhile, cook the grits according to the package instructions. Remove from heat and add the cheese, salt and pepper. From start to finish, this recipe is done in about 15 minutes. How's that for good food fast? Though I LOVE shrimp I've never made grits. Can't wait to try this one:). Thanks! Laura, you will love this recipe. I love it because all I do is add a veggie and a fruit and dinner is served! Honestly, it is so, so simple!! I'm not a fan of shrimp, and even I think it looks good! I may have to try it!